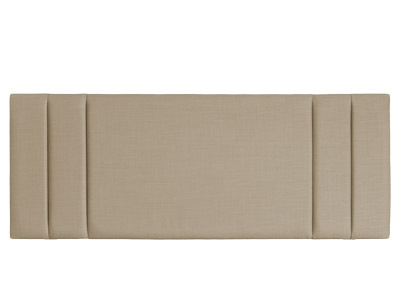 Next day home delivery is now available on ten of our best selling headboards. 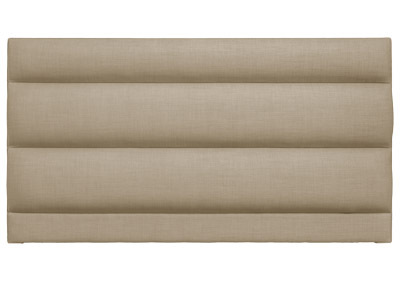 All available in four colours – Gem beige, granite, oatmeal and slate. 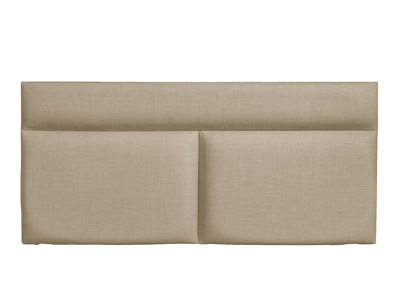 Rectangular shaped headboard with vertical panel detail and edge trim. Next day delivery available on selected fabric options. 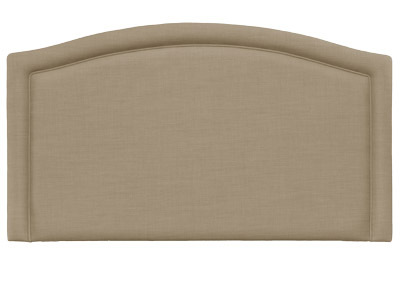 Arch shaped headboard with edge band trim. Next day delivery available on selected fabric options. 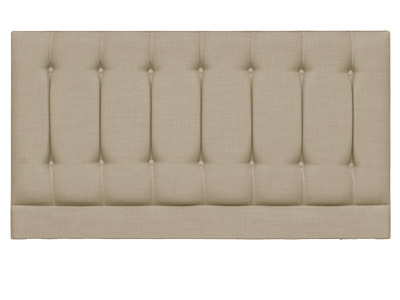 Rectangular shaped headboard with edge trim. Next day delivery available on selected fabric options. 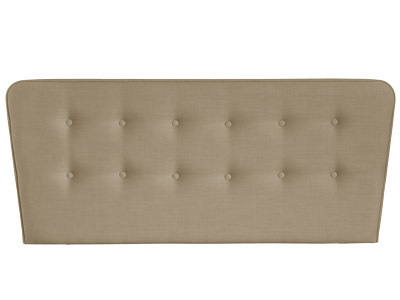 Stylish headboard available with the option of contrast buttoning and piping. Not available in Leatherlike fabric. Also available as floorstanding…. 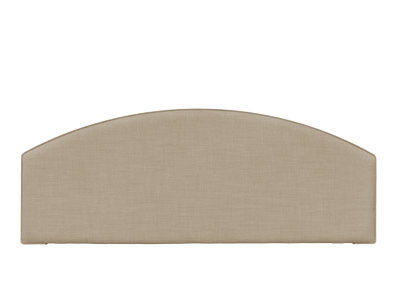 Deep padded headboard with self-coloured edge trim and pillow board which allows the pillows to sit snugly with the headboard…. Chic design available with the option of contrast colour border. Next day delivery available on selected fabric options. 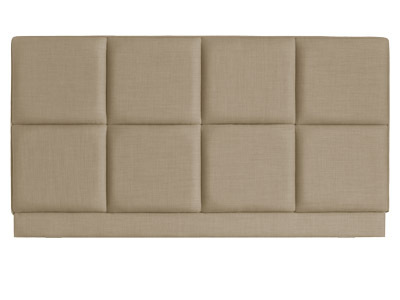 Rectangular shaped headboard with vertical panel detail. Next day delivery available on selected fabric options. 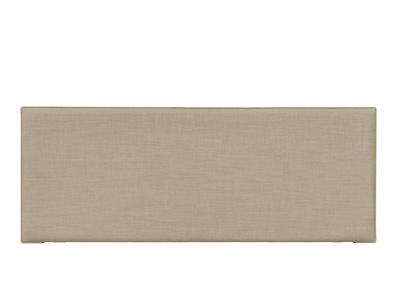 Paneled headboard with the option of contrasting colours. Next day delivery available on selected fabric options.